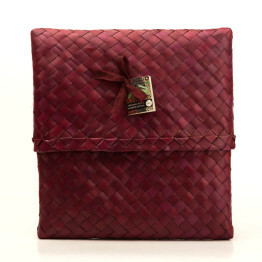 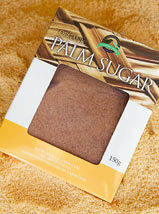 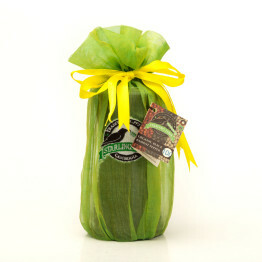 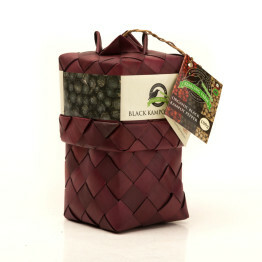 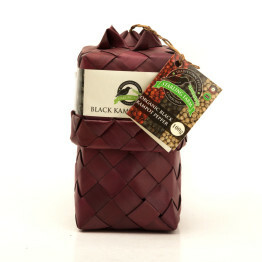 Categories: Black Kampot Pepper, Featured, Kampong Speu Palm Sugar, Kampot Sea Salt, Kitchen & Tableware, Sauces & Mixes. 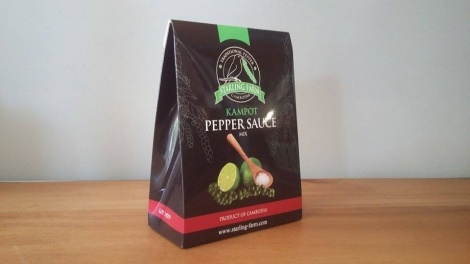 Tags: 75g, Black Kampot Pepper, Kampong Speu Palm Sugar, Kampot Pepper Sauce, Kampot Sea Salt. 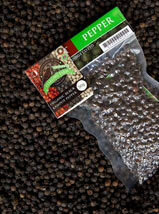 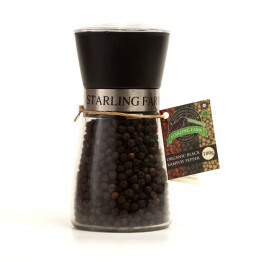 If you love the fruity warm flavour and aromatic scent of our black pepper a 1kg bag will give you plenty of seasoning for your dishes.